I spent this week at one of my favourite events in the world, the BAUMA Munich. 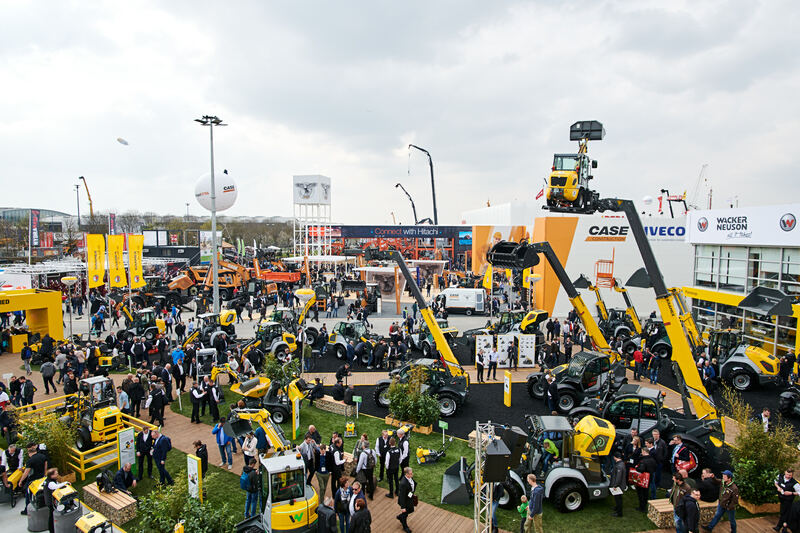 A giant event in every sense of the word, BAUMA is the place to exhibit plant and machinery for the construction, building and mining industries. We were there to help 26 UK exhibitors get noticed by the industry’s movers and shakers.